For use with your Carnival King WCM waffle cone maker, this Carnival King PWCMGRID non-stick grid helps ensure you can continue to produce delicious waffle cones. Its non-stick coating creates the best cooking results possible, in addition to making the cones easier to remove from the surface. The item can be used as the maker's top or bottom grid and when in place, users can make waffles up to 7 1/2" in diameter. 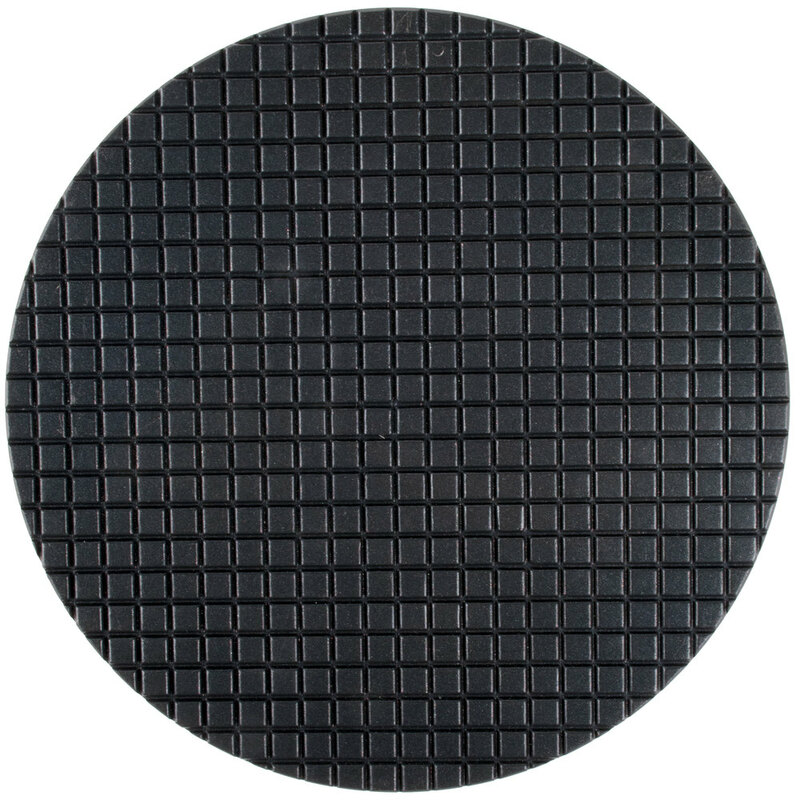 This item serves as a direct replacement and can be used to replace a broken or damaged grid or as an extra to keep on hand to avoid prolonged downtime in the future.